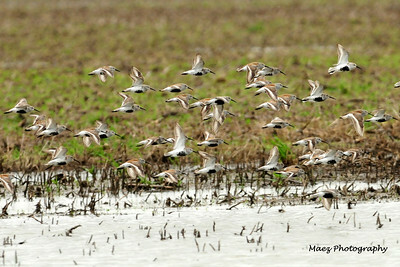 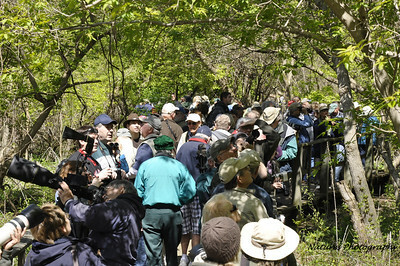 Biggest Week in American Birding 2011 Magee Marsh / Crane Creek, a wildlife area in northern Ohio, is considered one of the best places in the United States to witness spring migration of neotropical birds. 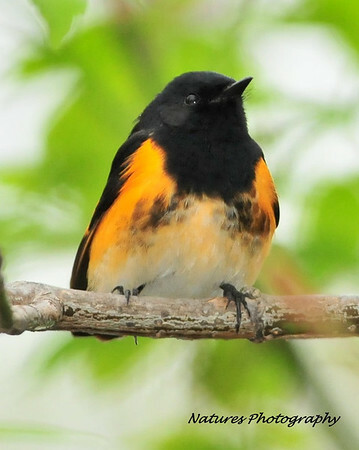 Lake Erie forms a natural barrier and birds pile up in large numbers as they rest and refuel before they continue their journey across the water. 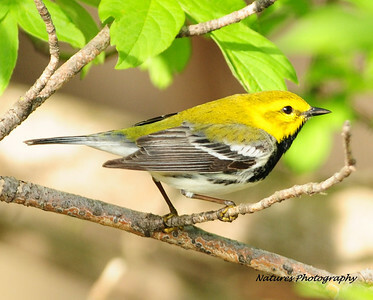 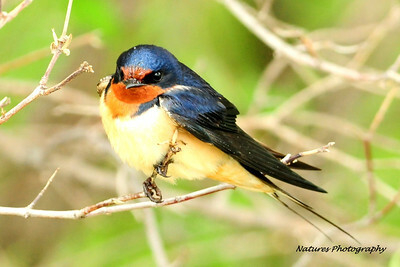 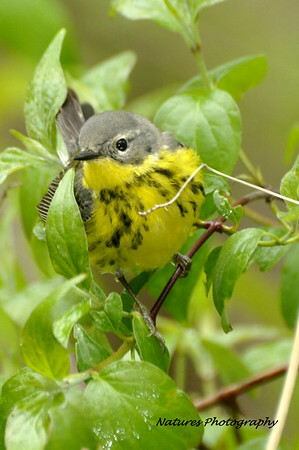 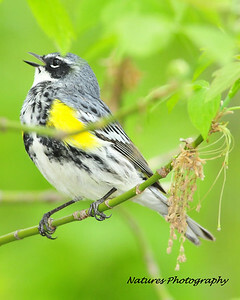 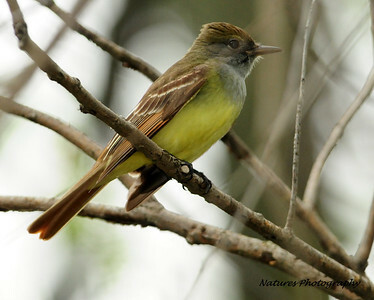 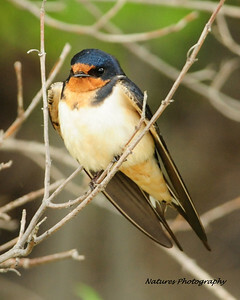 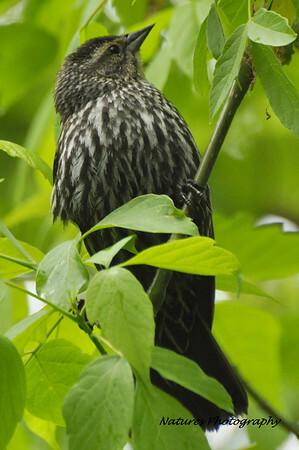 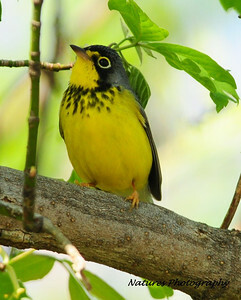 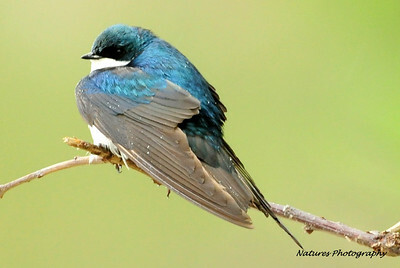 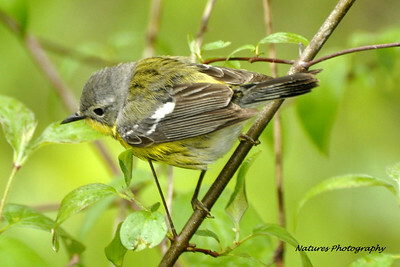 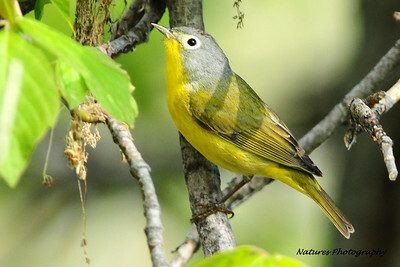 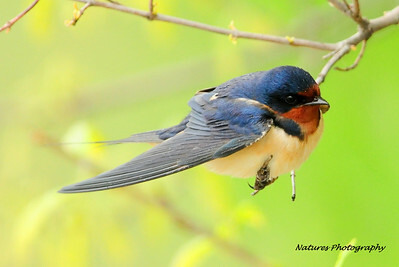 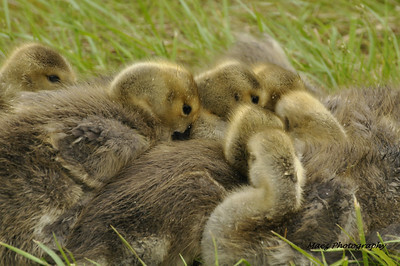 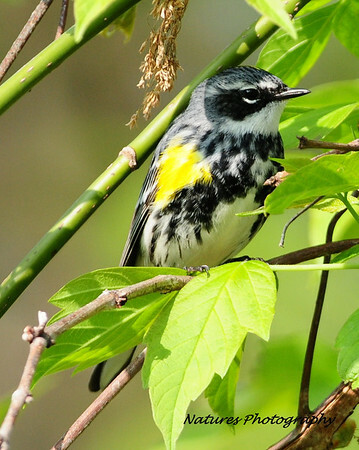 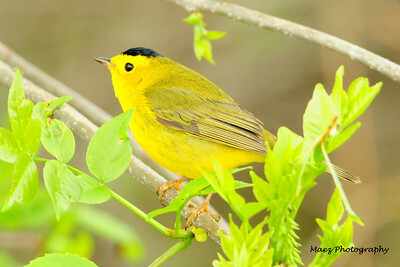 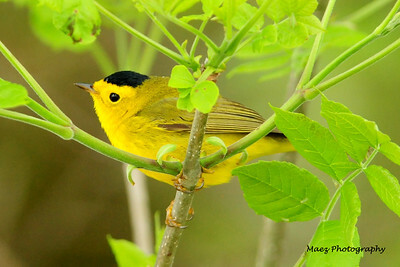 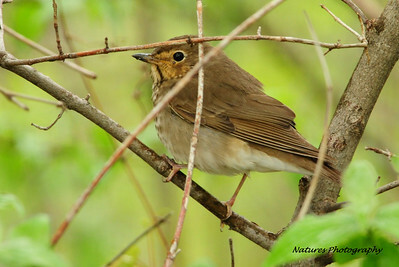 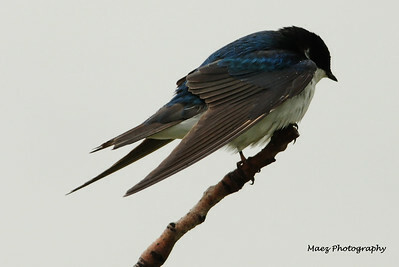 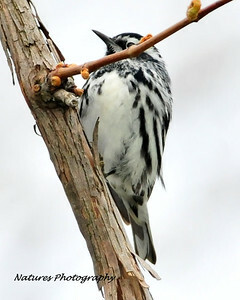 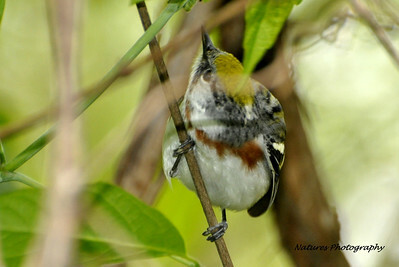 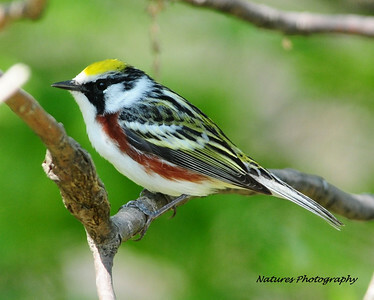 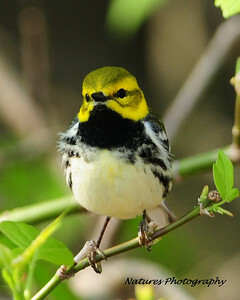 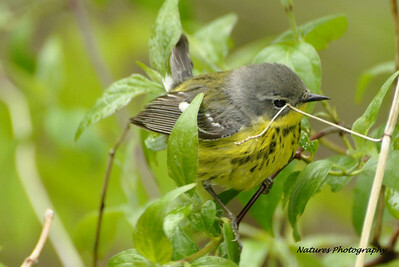 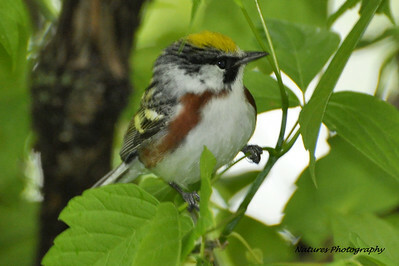 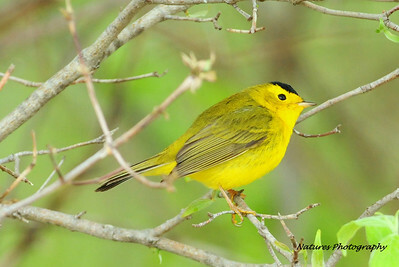 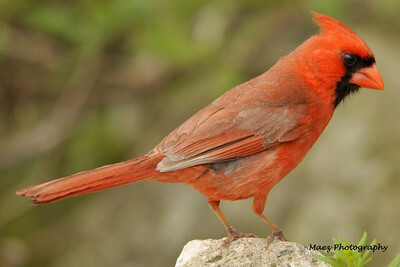 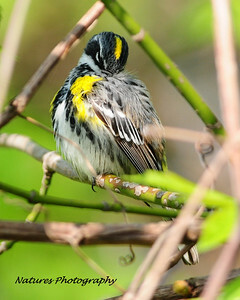 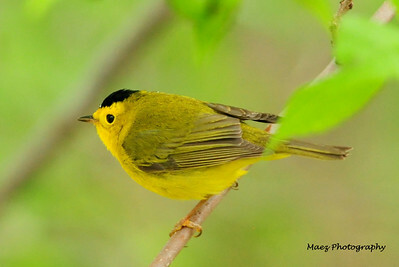 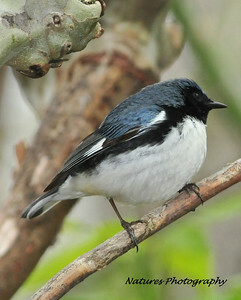 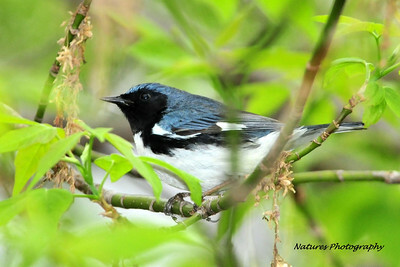 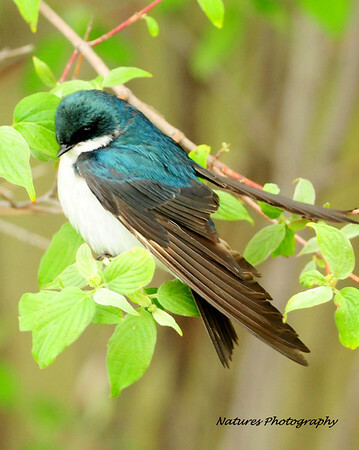 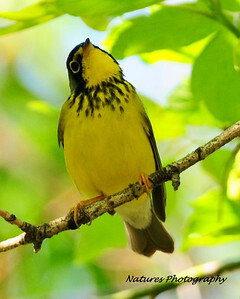 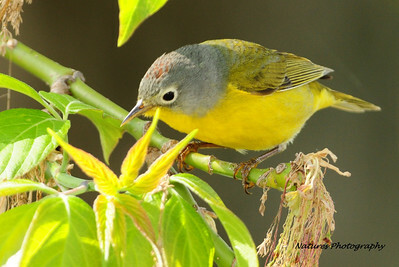 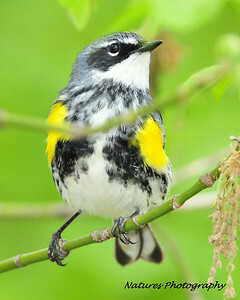 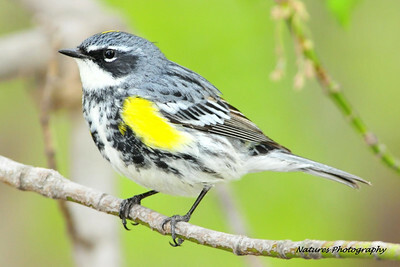 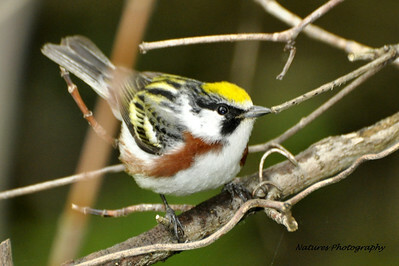 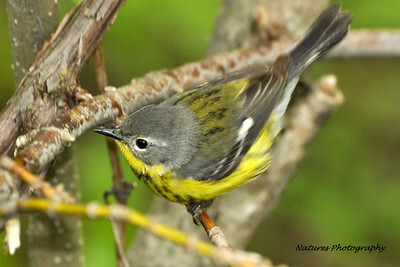 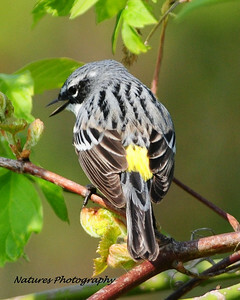 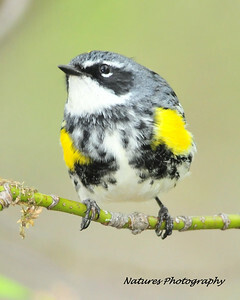 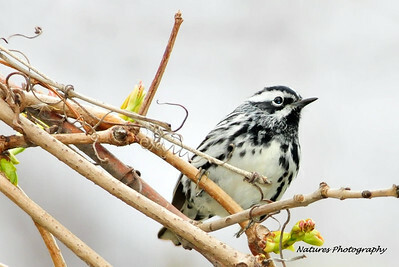 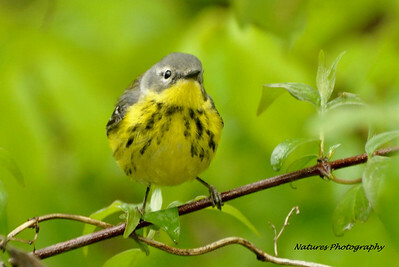 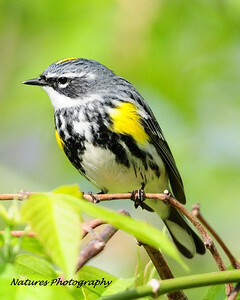 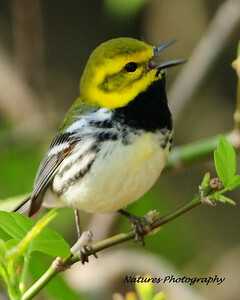 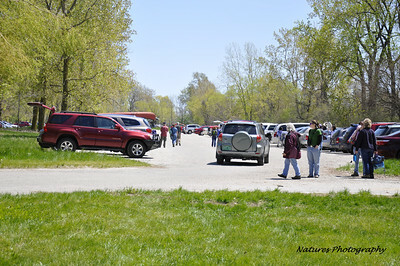 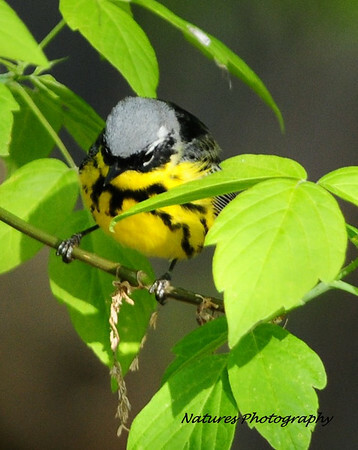 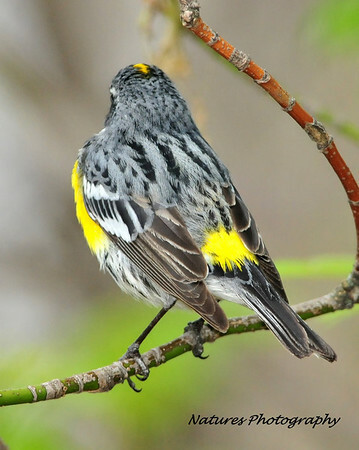 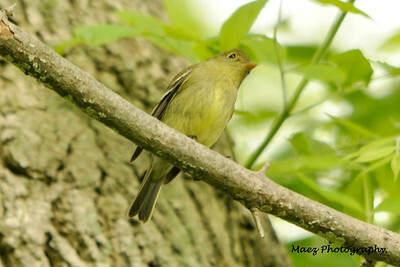 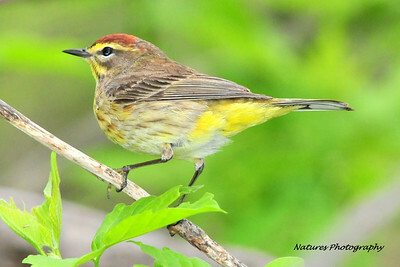 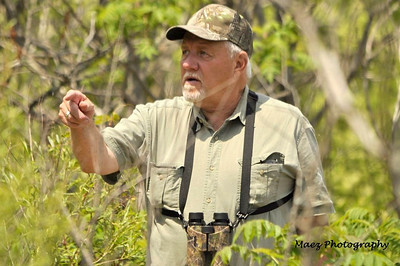 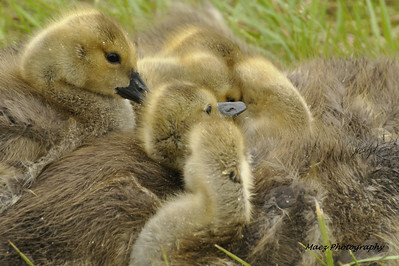 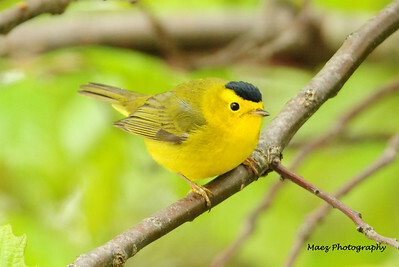 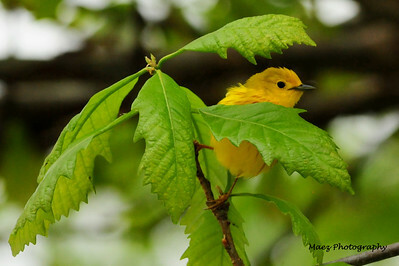 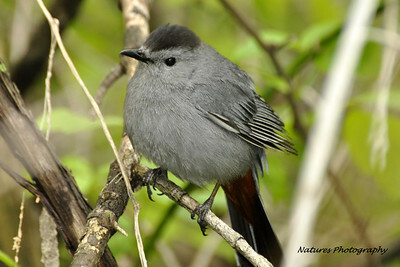 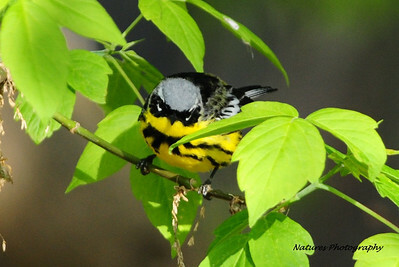 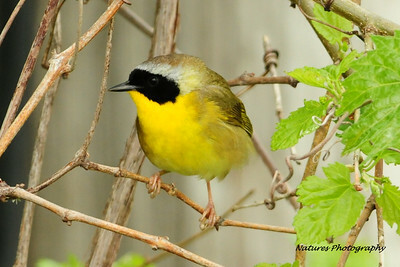 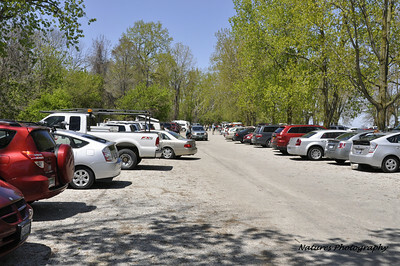 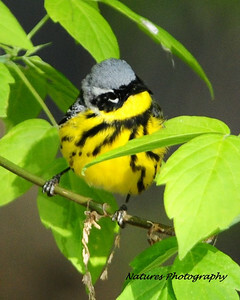 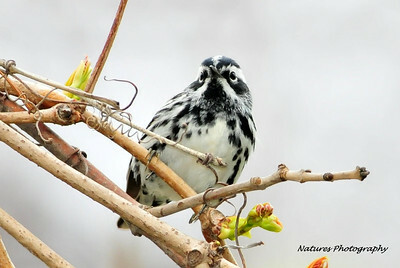 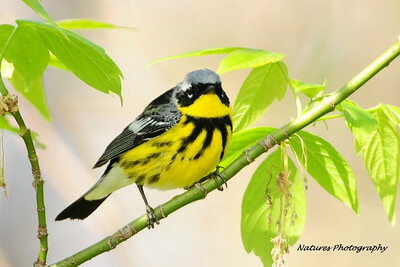 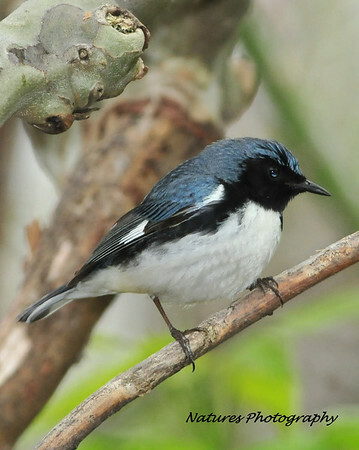 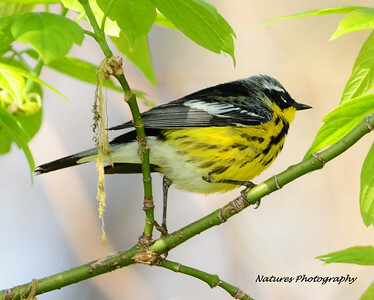 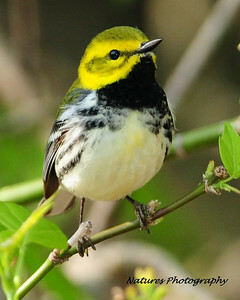 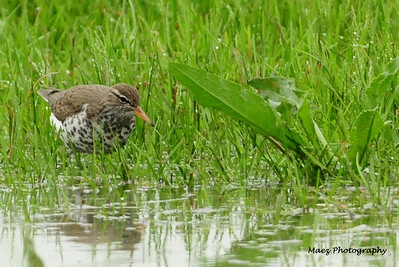 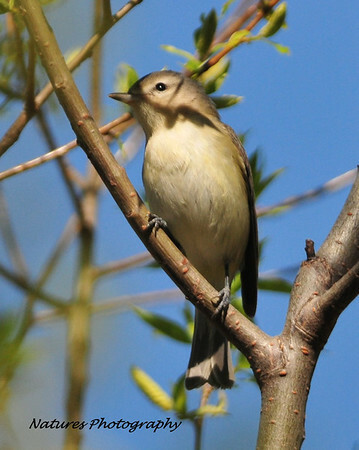 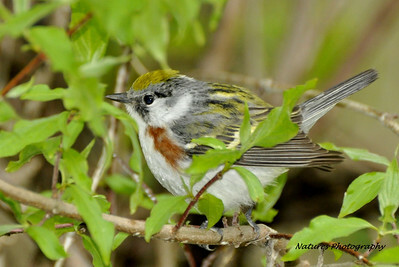 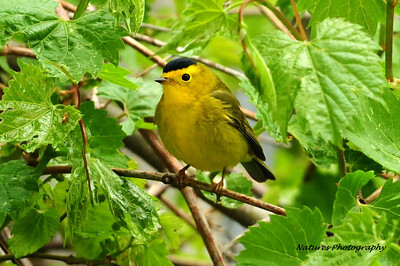 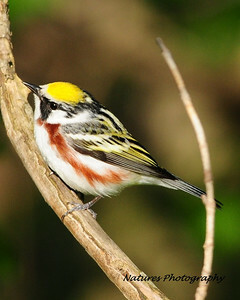 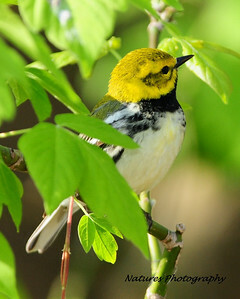 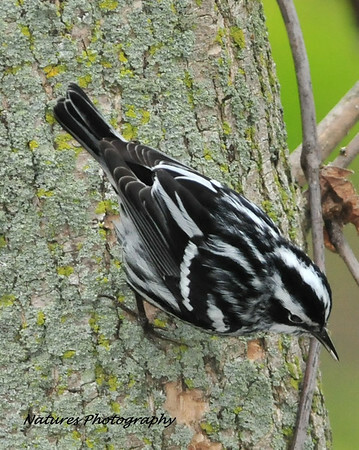 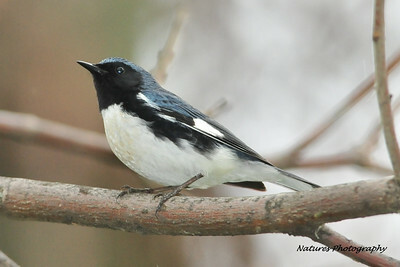 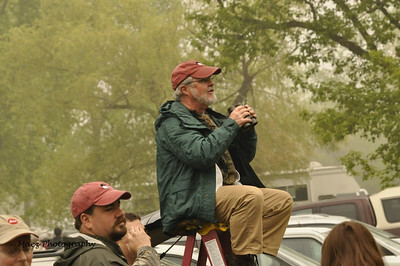 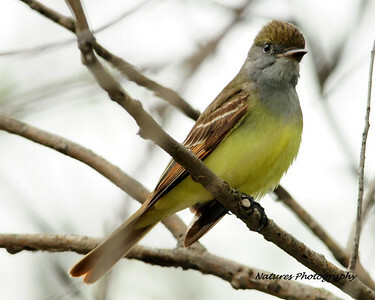 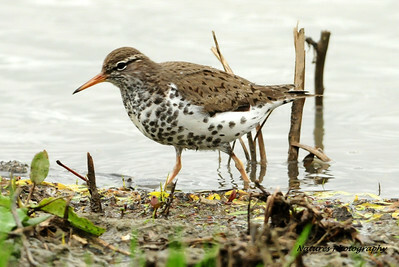 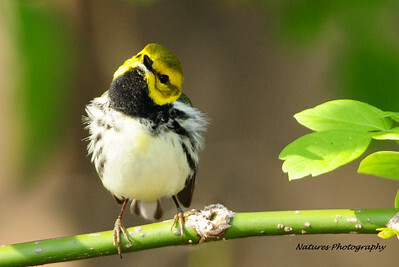 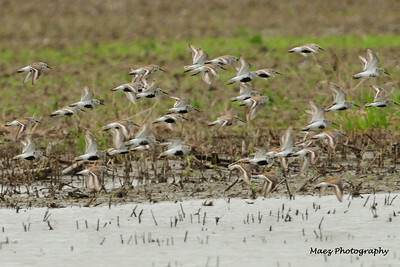 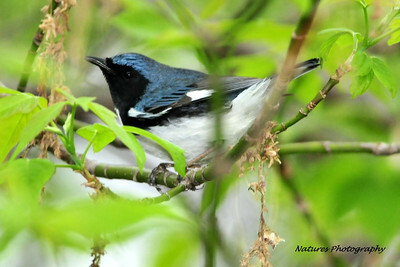 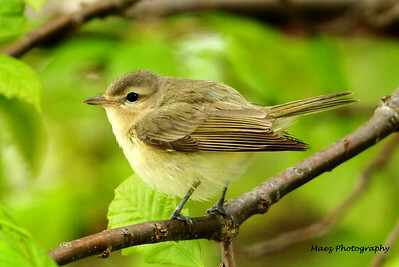 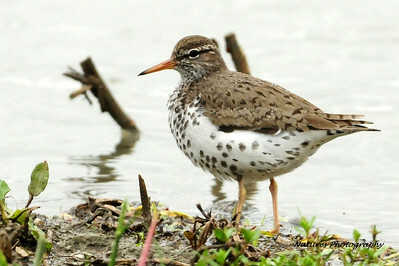 From mid-April through May thousands of birders flock down to the area to witness the event. 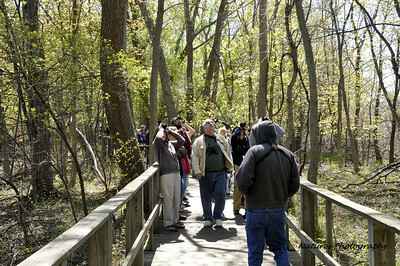 A boardwalk (of approximately 0.6 miles) that runs through the marsh provides an excellent opportunity to watch these beautiful birds up close. 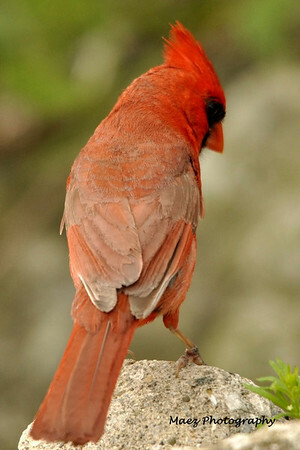 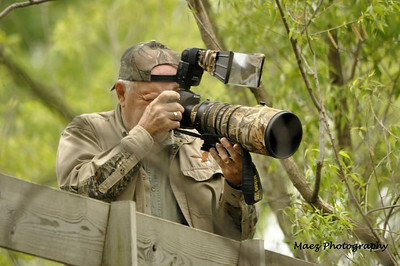 Lots of folks love Bird Watching, try it, you might like it. 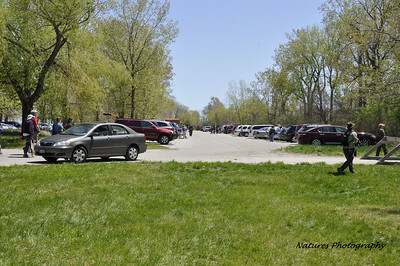 Where we are going, located along Lake Erie east of Port Clinton. 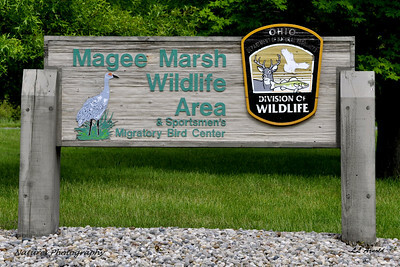 Magee Marsh Wildlife Area is comprised of 2,000 acres on the southern shore of Lake Erie, just east of Toledo, Ohio. 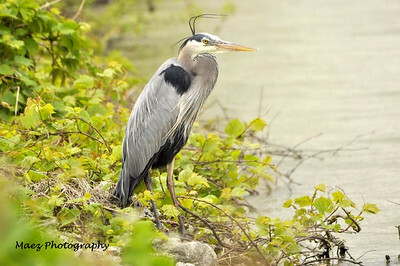 This part of Lake Erie's shoreline is a series of wetlands and provides shelter to over 300 species of birds. 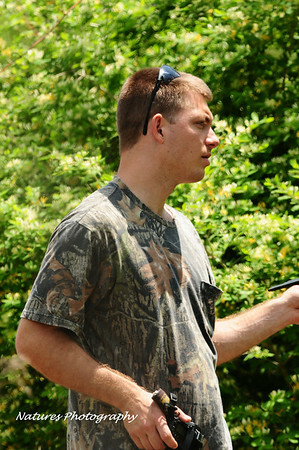 Sure helps when the sun shines. 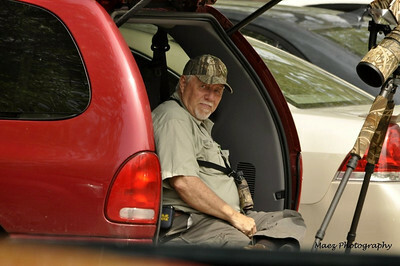 Rest at the end of a fascinating day. 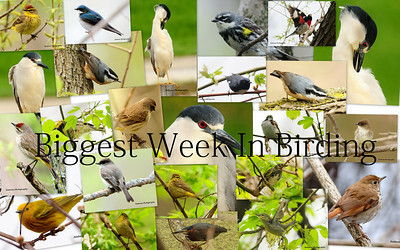 God is good and he gave me the opportunity to visit "The biggest Birding week in America" 8 days. 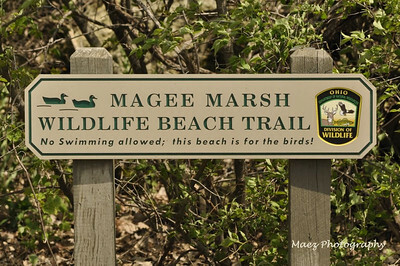 What a great place is Magee Marsh and I again met some great people. 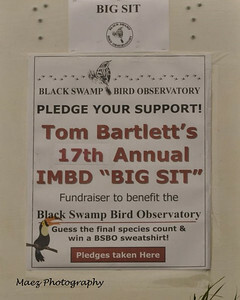 God willing, I will see you and all the beautiful birds again next year. 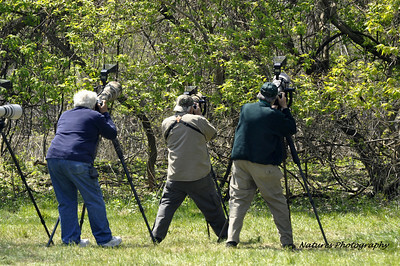 Me (in middle) and a couple of new acquaintance trying to get your favorite bird. 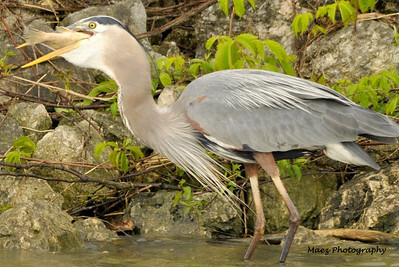 Great Blue Heron with a large lunch. 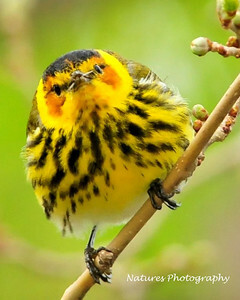 Looks like you got some beautiful pictures... 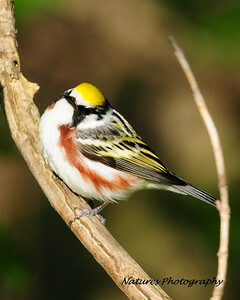 It is truly amazing how many different birds God created.